80% Cotton 20% Nylon. Patented softop design to keep the socks up without elastication. Will keep your feet cool and comfortable all day long. 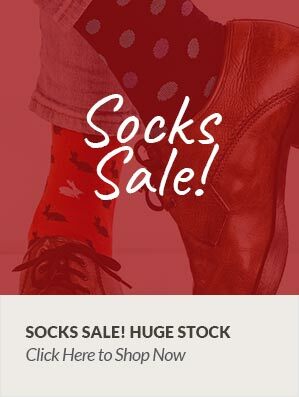 Dad has to have cotton softop socks for health reasons, yours are cheapest on net I can find.